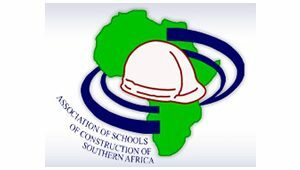 The Association of Schools of Construction of Southern Africa (ASOCSA) was officially launched on June 20 2006 at the culmination of the First Built Environment Conference at the Balalaika Hotel in Sandton, Johannesburg, attended by a broad spectrum of construction industry stakeholders that included both academics and practitioners. These hailed not only from South Africa but from other parts of the world. The concept and launch of ASOCSA was supported by industry and demonstrated by substantial sponsorships from prominent stakeholders such as Group 5, the Development Bank of Southern Africa (DBSA), PPC Cement, Peri Wiehan and the Council for the Built Environment (CBE).